Elite-level running short with Cool.QTM ZERO active cooling technology. 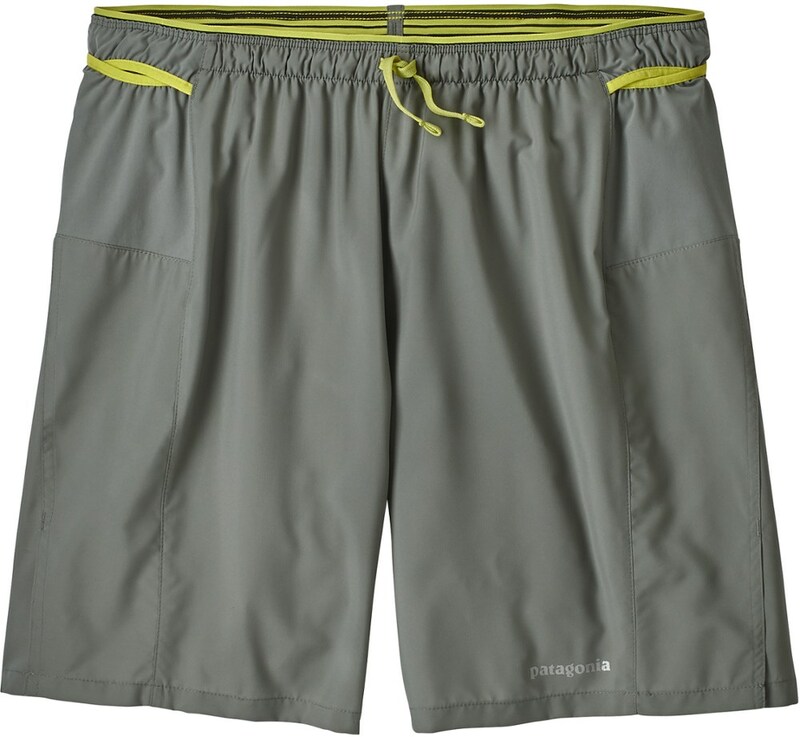 The CoolRunner 2-in-1 Short has everything you look for in a world-class running short: It's incredibly lightweight, dries quickly, and has laser-cut venting. 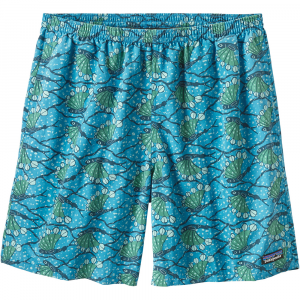 The boxer/brief liner with Cool.QTM ZERO technology, keeps you exceptionally cool. From the moment you slip the Mountain Hardwear Men's UltraRefueler Cooler 2-in-1 Short on, everything takes a massive chill pill. The inner boxer-brief lining is made with Cool. Q Zero technology that lowers the fabric temperature and speeds up wicking to keep your body cool. When the sweat is less, the chances of chafing are dramatically reduced; this way, if you've forgotten to lube where the sun doesn't shine, you won't be walking with a wide stance for weeks on end. For high-heat and high-mileage runs, the UltraRefueler works wonders to support your efforts from beginning to end. CLOSEOUTS . 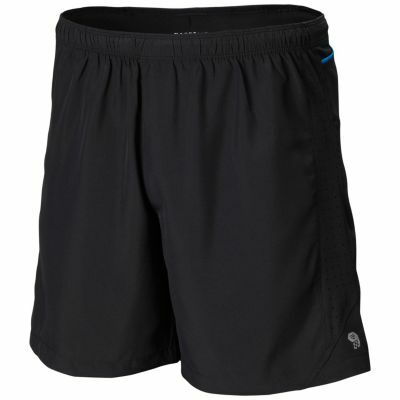 Take your run to the next level and add up the miles with Mountain Hardwearand#39;s UltraRefueler Cooler 2-in-1 shorts. 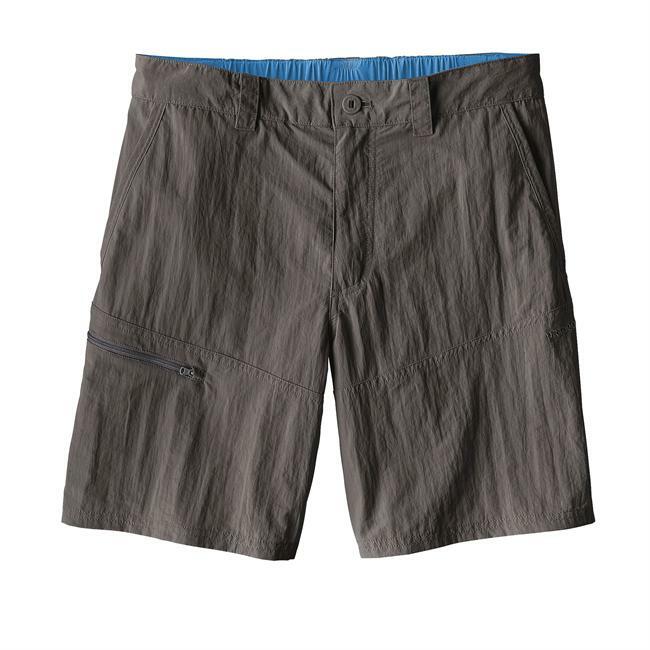 Cool.Qand#174; ZERO technology works to cool the fabric, a built-in boxer brief delivers added support, and generous pockets ensure on-the-go storage for essentials. Available Colors: BLACK, SHARK. Sizes: M, L, XL, 2XL. 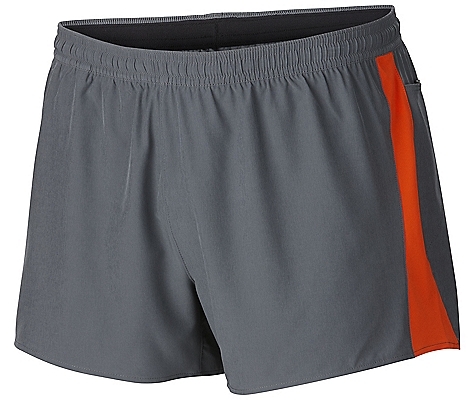 Mountain Hardwear's CoolRunner 2-in-1 Short is a high-performance running short for any distance. The boxer-brief style interior lining is made from the proprietary Cool.Q ZERO technology, which keeps heat down and reduces chafing. The Mountain Hardwear UltraRefueler Cooler 2in1 Short is not available from the stores we monitor. 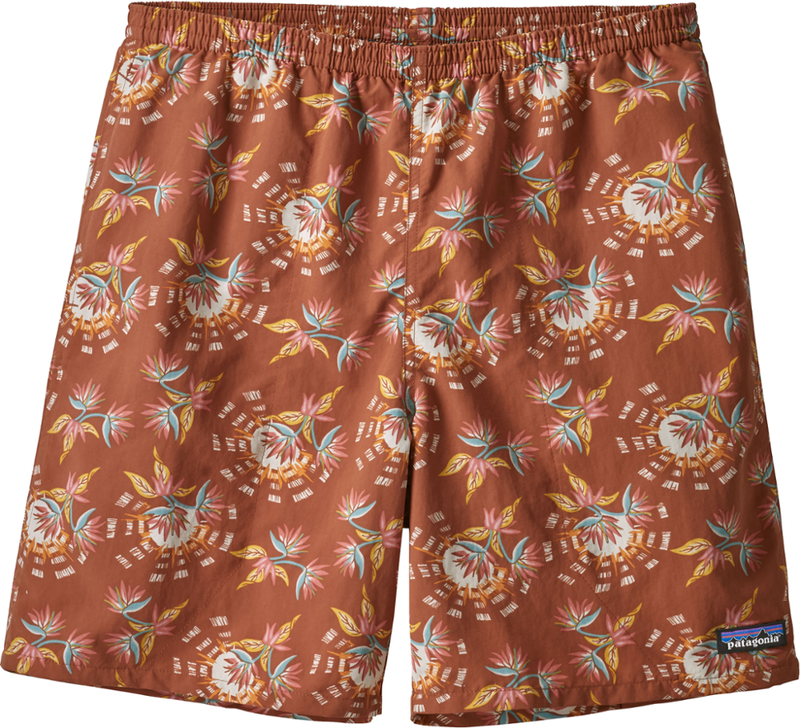 It was last seen April 26, 2015	at Mountain Hardwear.